Cute children dressed as Christmas elf designs by Morehead 3d decoupage craft sheet. 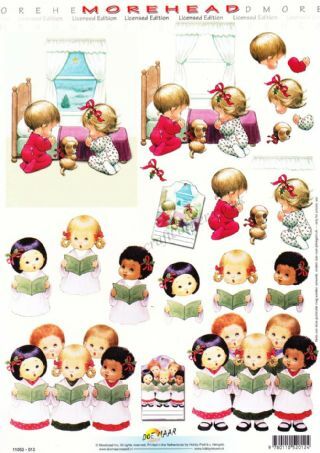 Create very cute Christmas cards with this sheet. 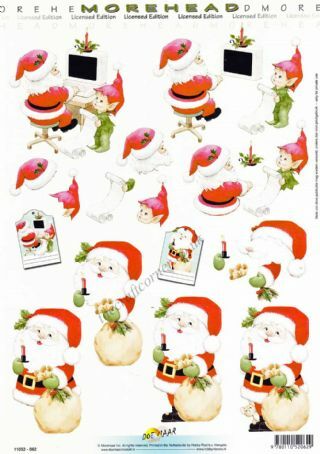 The sheet is a step by step sheet which means you are shown which parts to cut out. Very easy. The sheet has 2 designs. 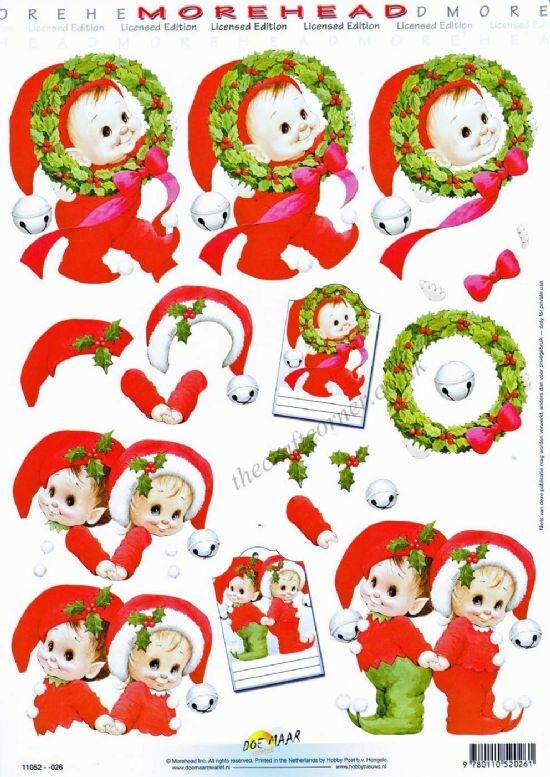 Own Morehead Christmas Elf 3D Decoupage Sheet? Why not be the first to leave a review.